Domain of the Norse thunder god, Thor, and shaped by fire and ice, Iceland’s volcanic landscape is a spectacular collage of lava fields, craters, waterfalls, and imposing mountain ranges. Vast geothermal springs power the spray of geysers, provide residents with the hot water that heats their homes, and fills the warm public pools where locals go to relax and catch up with friends. Visitors are encouraged to join in the fun. Reykjavik itself is a 21st century European city, with fine restaurants, cozy cafes, and intriguing museums and galleries. Indulge in the ultimate relaxation with saunas, steam rooms, waterfalls, massages, and more. Marvel at this wild park where Iceland’s Parliament met for centuries along a tectonic fissure. Explore Thingvellir National Park, a primary site of both Iceland’s geological and historical heritage. After a local lunch, see Gullfoss Golden Waterfall and Strokkur, the geyser spouting up to 30 meters every few minutes. In Fridheimar, see a professional demonstration of the history and gaits of the Icelandic horse and interact with the show riders. 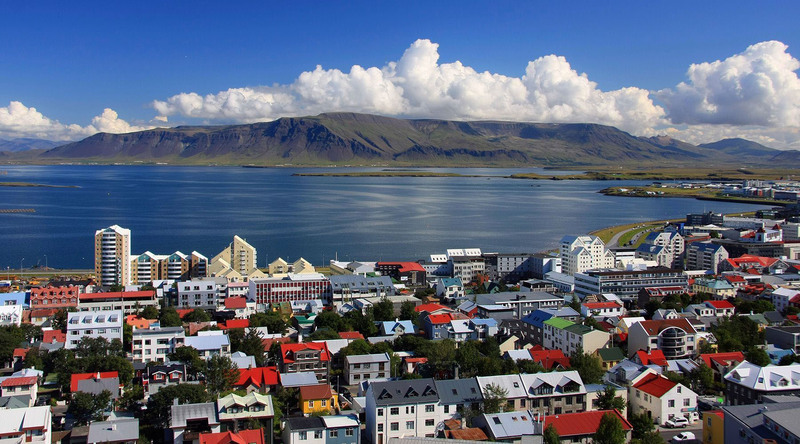 Stroll along Reykjavik's vibrant old harbor area and sample local delicacies along the way. Get an insider's view of beautiful Reykjavik as our guide takes you to see and learn about some of the city's most incredible sites. Discover Iceland’s Golden Circle, Thingvellir National Park, the Gullfoss Waterfall and the Great Geyser region. 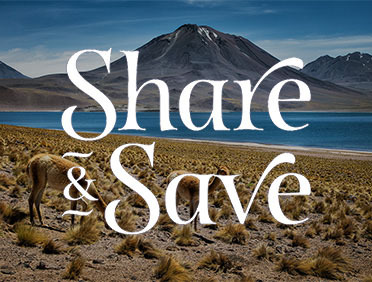 Plus, enjoy presentation by graceful Icelandic horses.